I don't know about you, but where I live it's getting hot, as in 90°, and nothing is worse than dry skin! Between the sun and humidity, my skin becomes extremely dry in the summer, and having a go-to moisturizer is essential! Clean & Clear's Hydrating Gel Moisturizer has become a must-have this past month! For a drugstore moisturizer, this product does a great job of hydrating my face. It isn't too oily, doesn't clog my pores, and lasts all day. Basically, this is the perfect moisturizer, except it has one flaw (don't they always?). This product lacks SPF, which is a key part of my morning routine. 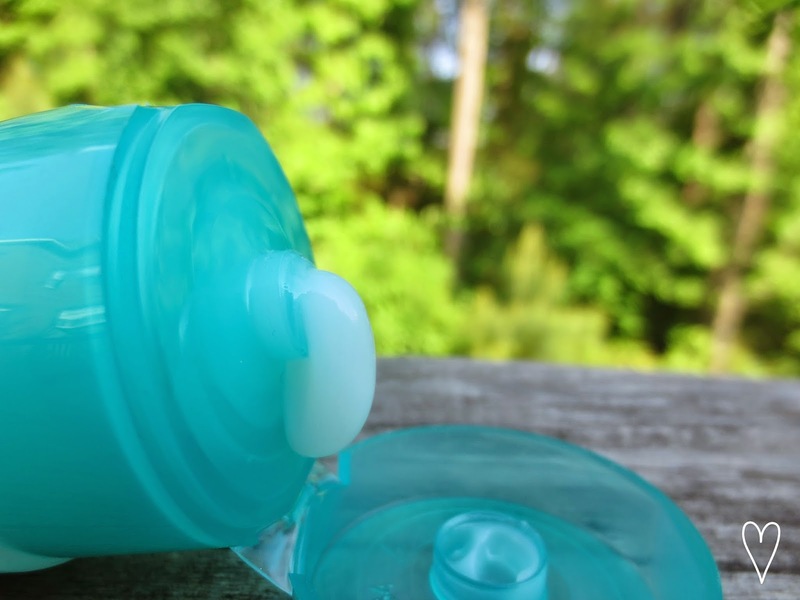 Besides this faux pas, Clean & Clear Hydrating Gel Moisturizer is a must-have in my book!